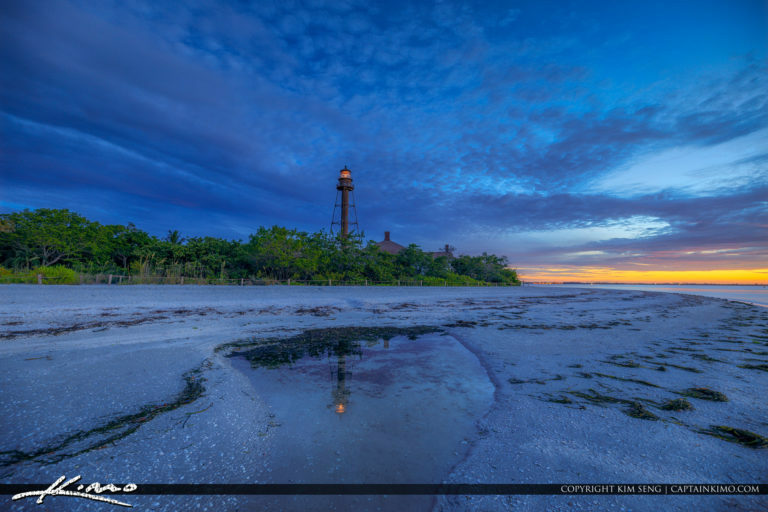 Sanibel Lighthouse sunrise along the Lighthouse Beach Park in Lee County Florida. 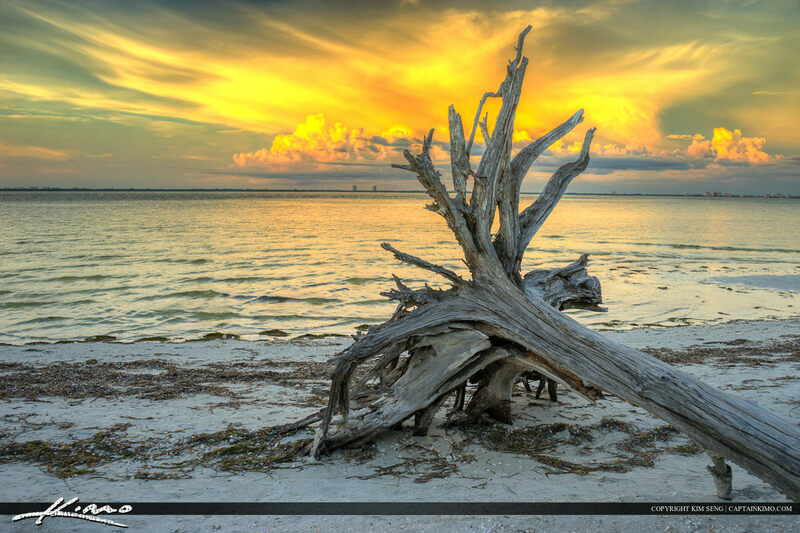 HDR image created using EasyHDR software and Luminar. 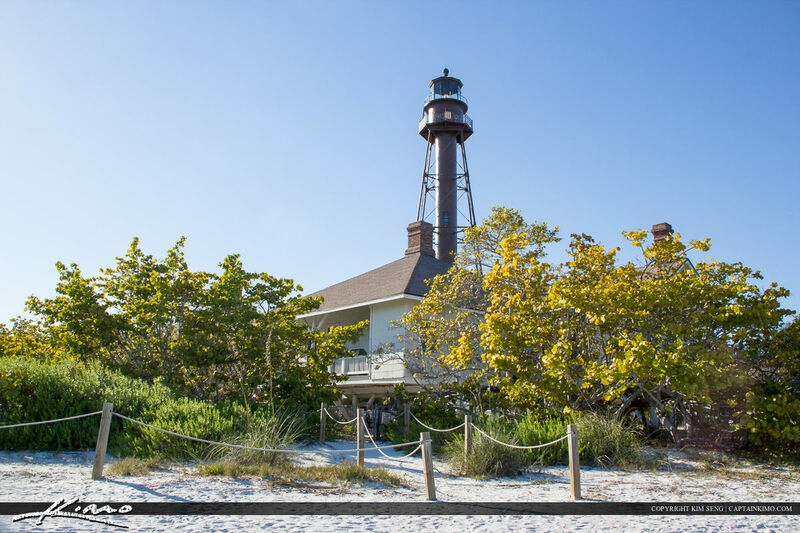 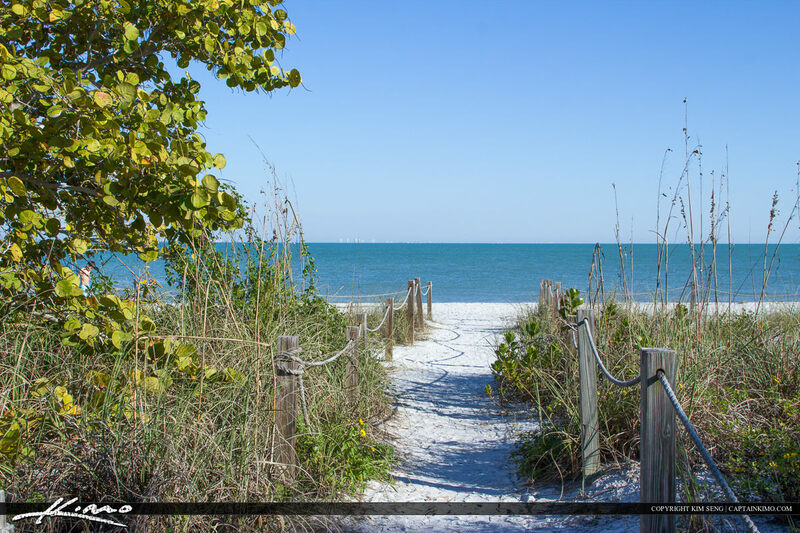 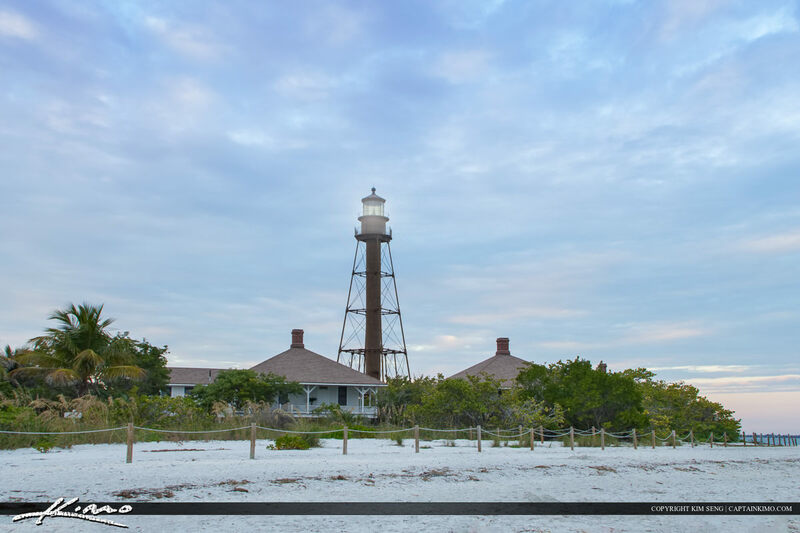 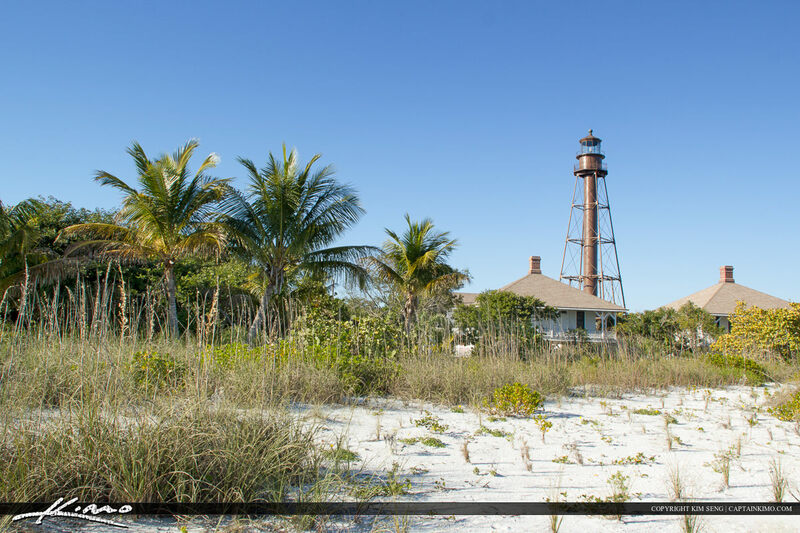 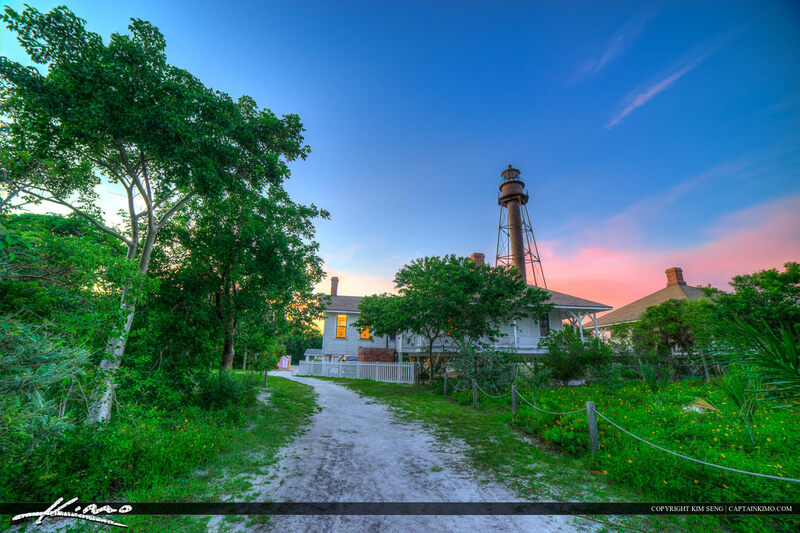 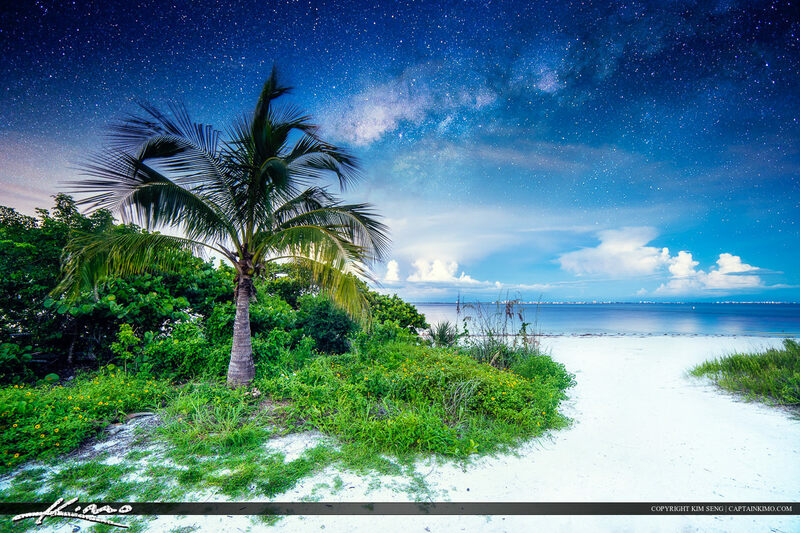 HDR images from Sanibel Island along the beach at the Lighthouse in Lee County Florida. 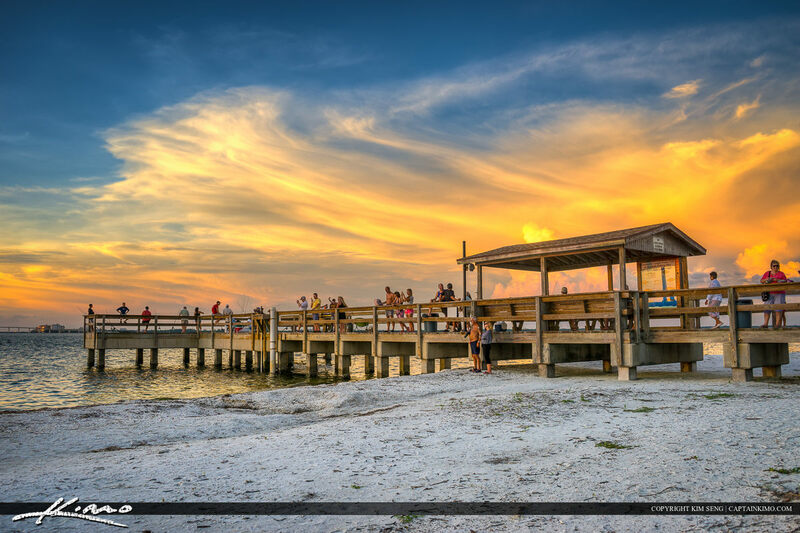 HDR photography created in Photomatix Pro HDR Software. 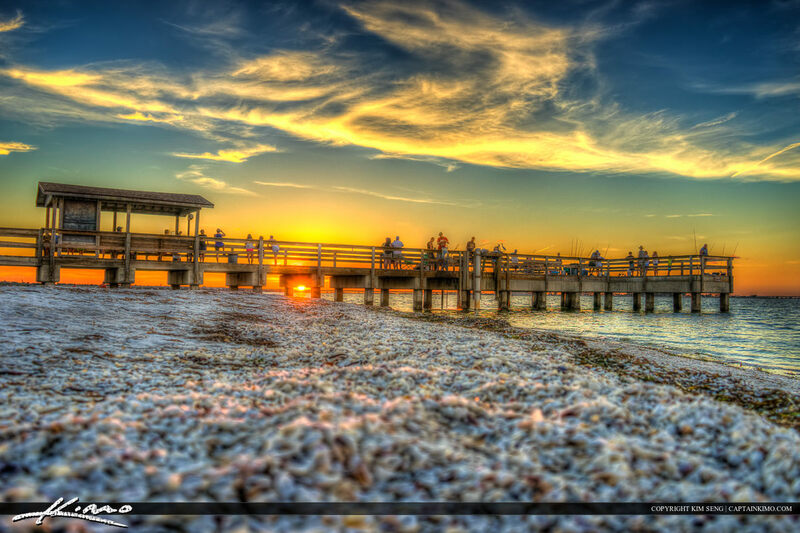 Sunset over Sanibel Island at the fishing pier along Lighthouse Beach Park in Lee County Florida. 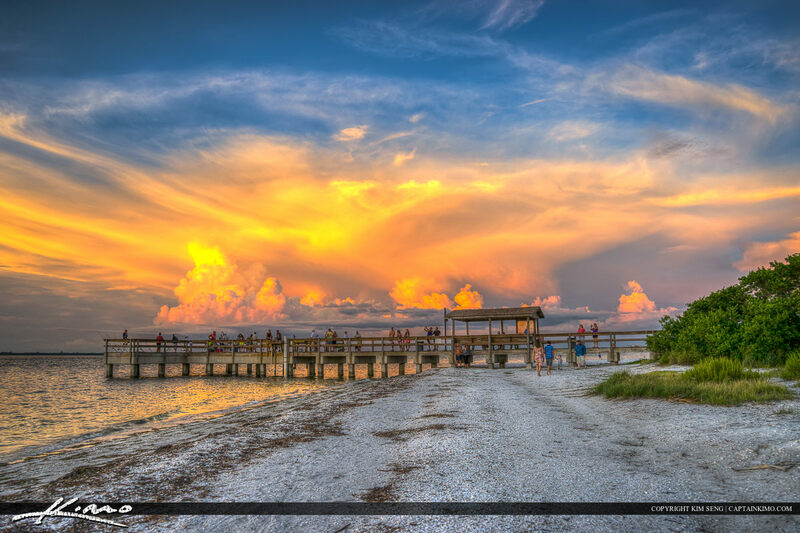 HDR image created using Photomatix Pro HDR software. 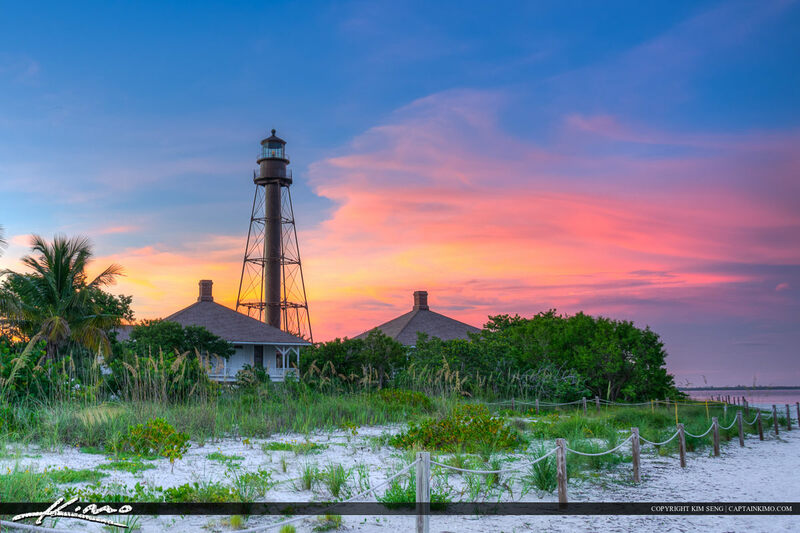 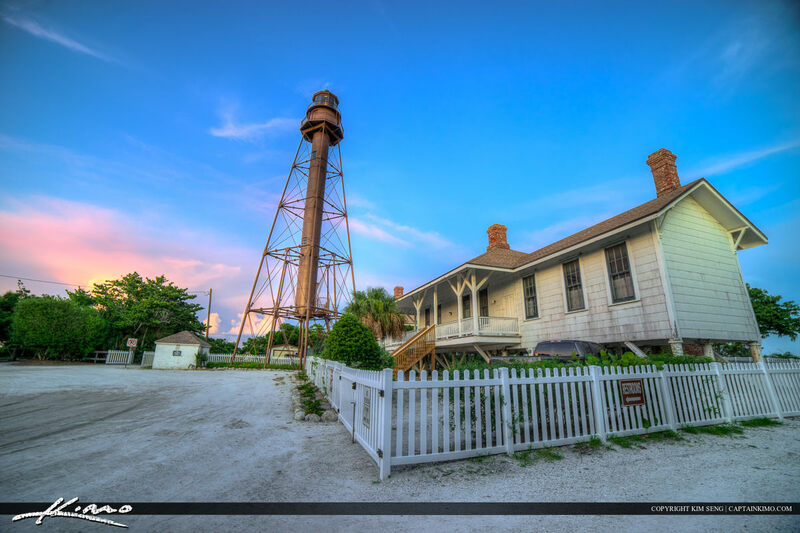 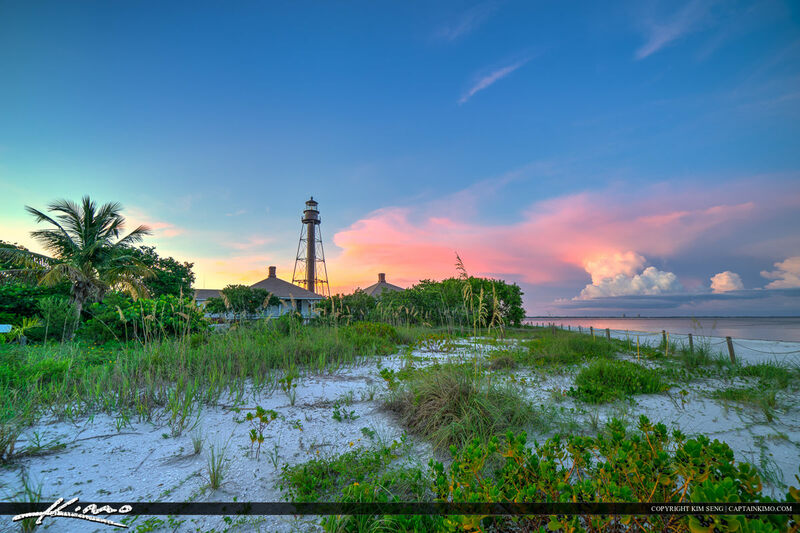 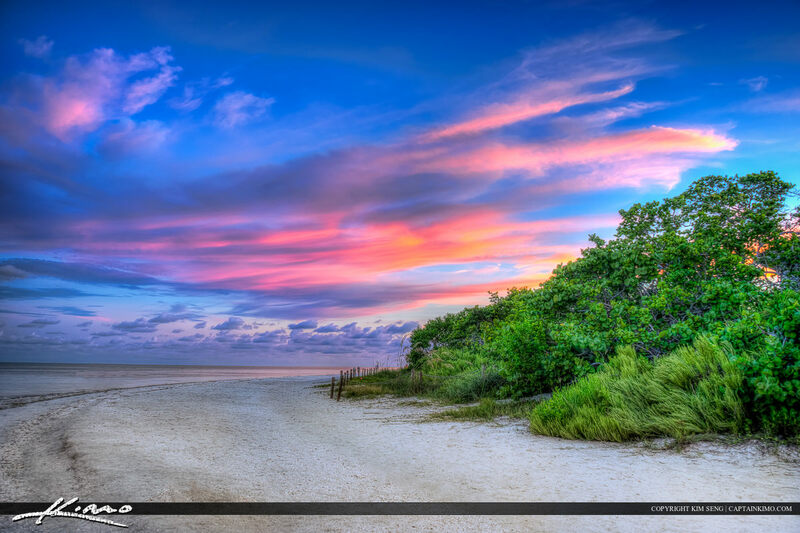 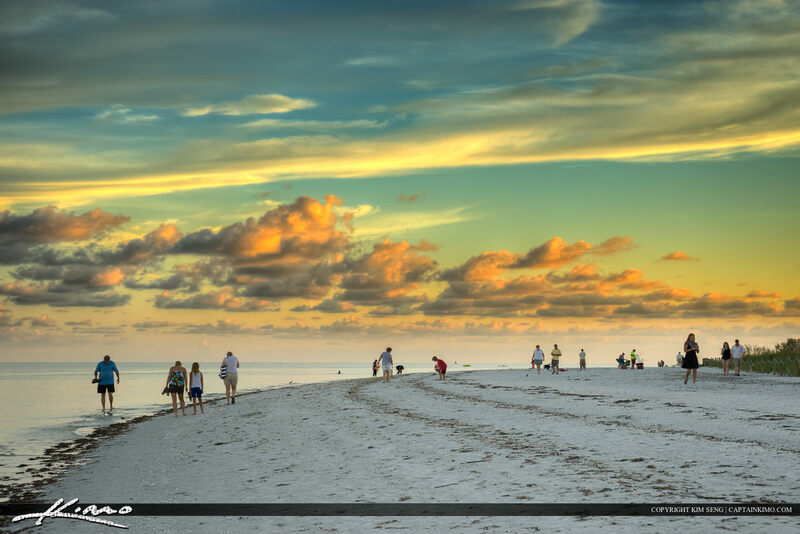 HDR image from Sanibel Island at the Sanibel Light in Lee County Florida during sunset over the Gulf Coast. 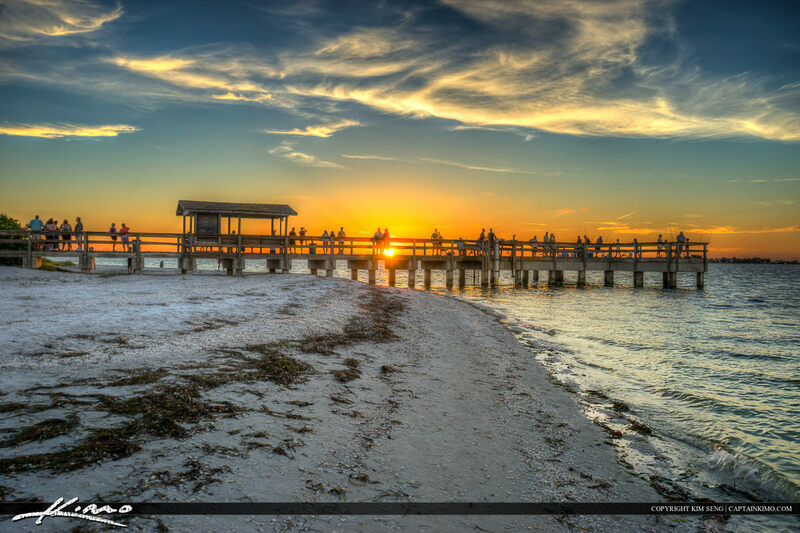 HDR photo created in Photomatix Pro HDR Software. 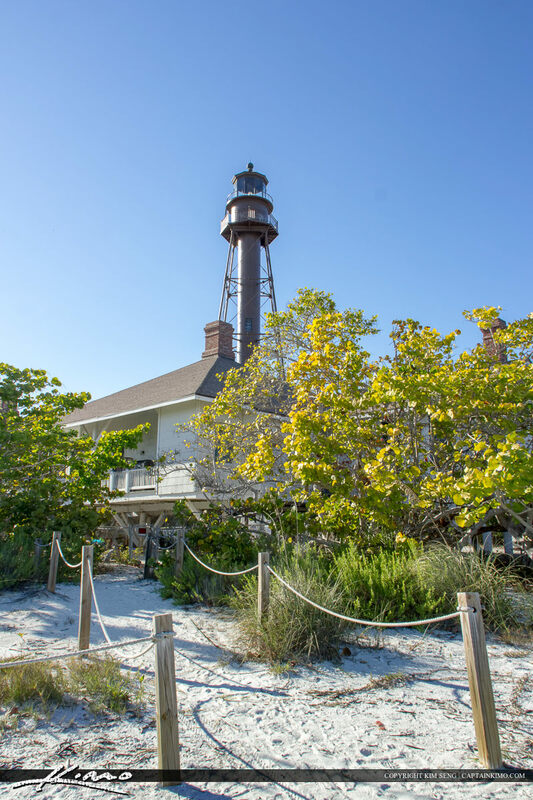 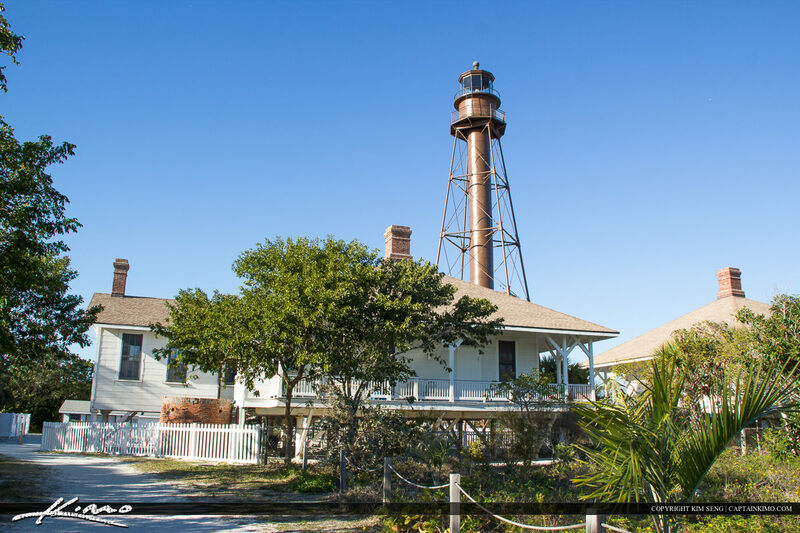 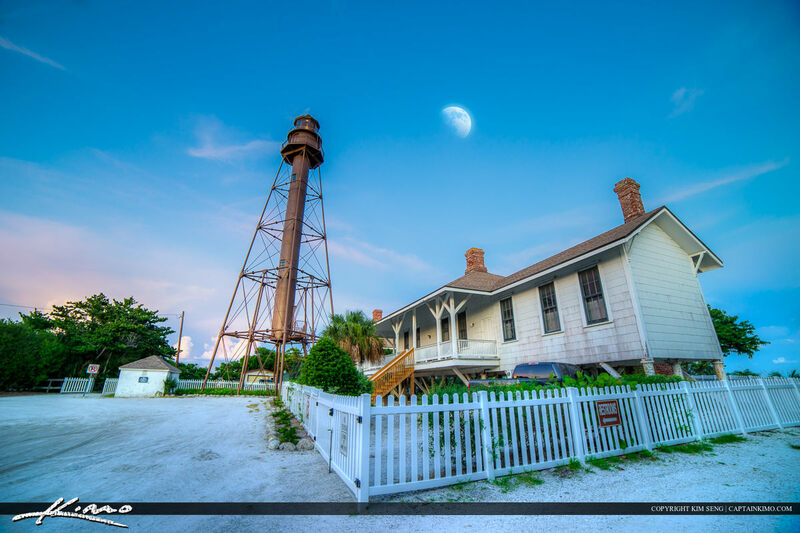 Photos from Sanibel Island lighthouse taken during a clear blue day over Lee County Florida.